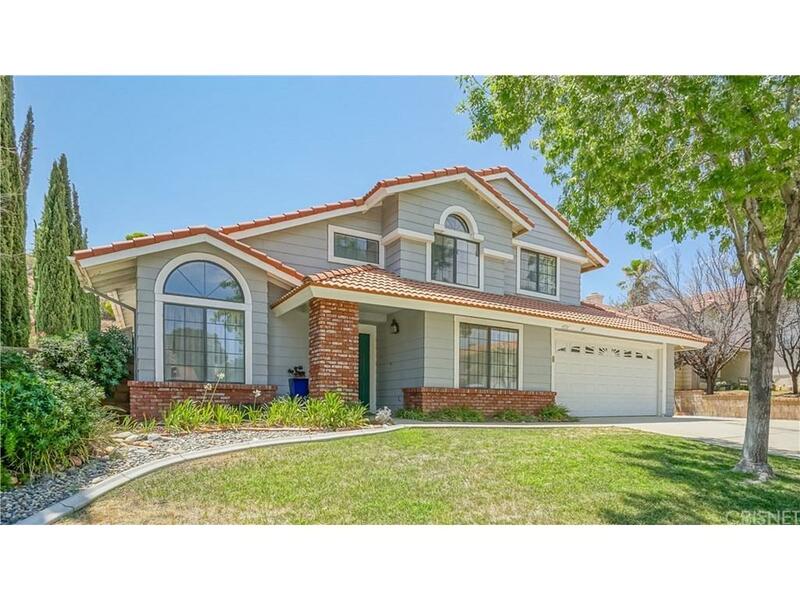 Look at this Rancho Vista beauty! 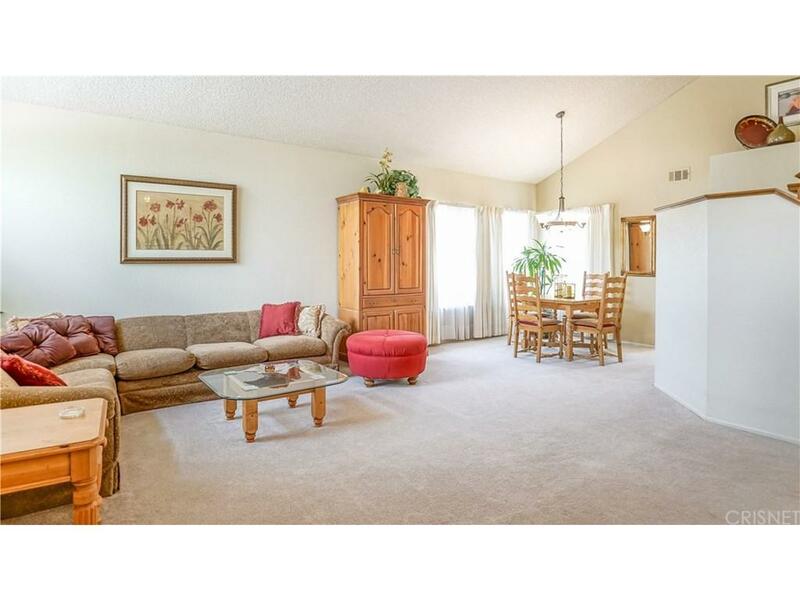 This open floor plan has vaulted ceilings, up graded tile flooring. Down stairs there is an optional 4th bedroom /office and a bath. 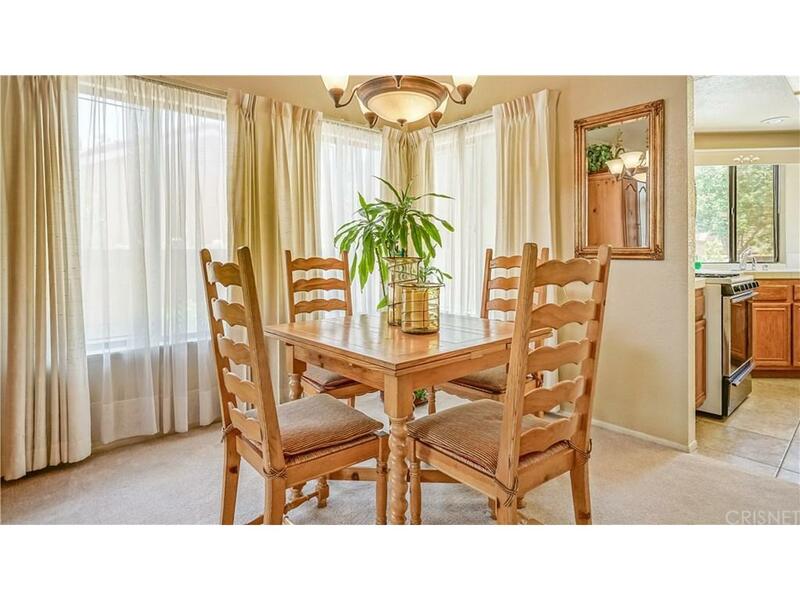 There is a formal living room and dining area along with a good sized family room with a fireplace. Family room boasts a view of the large back yard with lots of hardscape and full covered patio. 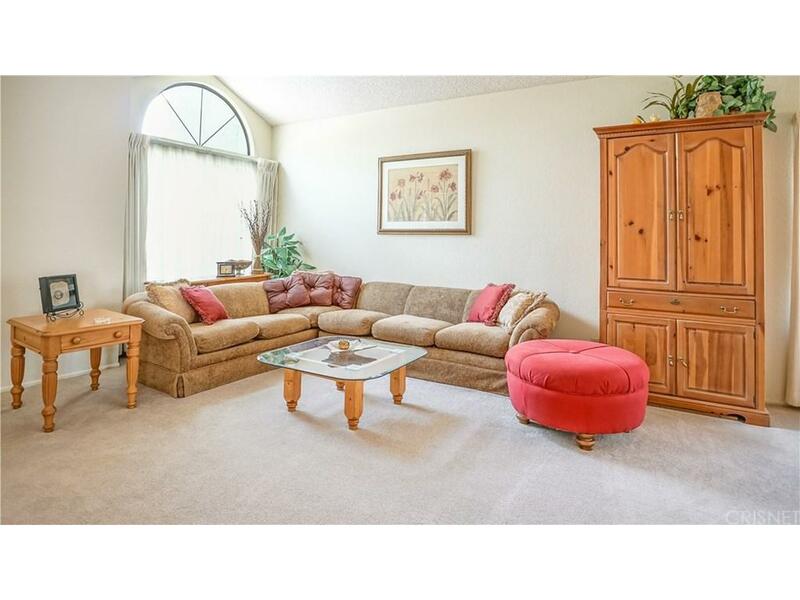 Upstairs is a nice sized master bedroom with a fantastic balcony! The laundry room is upstairs for convenience and there are 2 other bedrooms with mirrored closet doors and ceiling fans. The back yard is amazing with tons of up-grades including a large covered patio and lots of hard scape, grass and planters along with room for your RV or boat. Please see tour photos for more information.